The Daesh terror group has reportedly claimed responsibility for the attack on Afghanistan's intelligence service building. 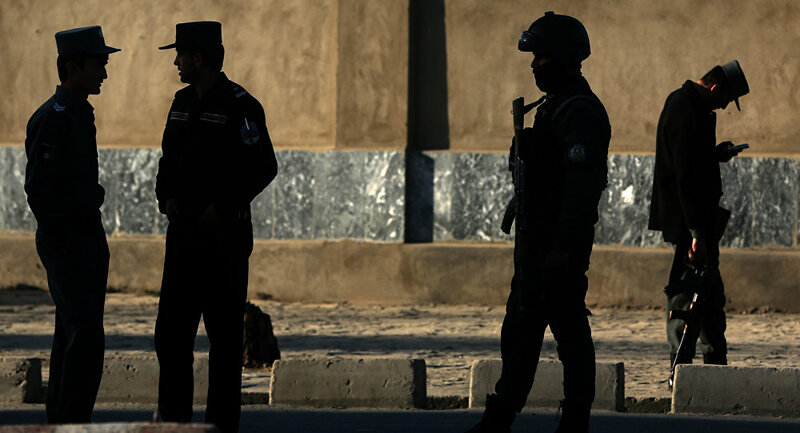 A suicide bomber blew himself up near the office of Afghanistan's intelligence service, TVNZ media outlet reports, citing the interior ministry, adding that the attack took place when the service's employees were heading to work. At least five people are reported to have been killed and two wounded, including a woman passing by the attack site in a vehicle. — Steve Herman (@W7VOA) 25 декабря 2017 г. According to the Reuters news agency, the Daesh terror group (banned in Russia) has claimed responsibility for the suicide bombing. — Sheba Radio (@Shebaradio) 25 декабря 2017 г. Over the last several months, the country has been hit by several terror attacks, including the explosion in the central Afghan province of Ghor, which killed at least 60 and another blast near the area of the Marshal Fahim Military Academy in Kabul on the very next day, which took the lives of some 15 people. Numerous terror groups operating in Afghanistan have recently intensified their activities, with the Taliban vowing to continue jihad (Holy War) after the revelation of the new US strategy in Afghanistan, which Trump unveiled in August. According to the directive, Washington will increase its military presence on the ground due to the expanding terrorist threat and the increasing activity of these organizations.